Mark is responsible for negotiating and implementing national purchasing programs to control costs associated with the food and beverage departments. Realizing and generating revenue growth opportunities has been a vital role of the National Food and Beverage Director. Mark has implemented weekly and monthly reports to all Landscapes facilities that assist managers in controlling costs, labor and other expenses. Mark has more than 25 years of experience in Food and Beverage management. 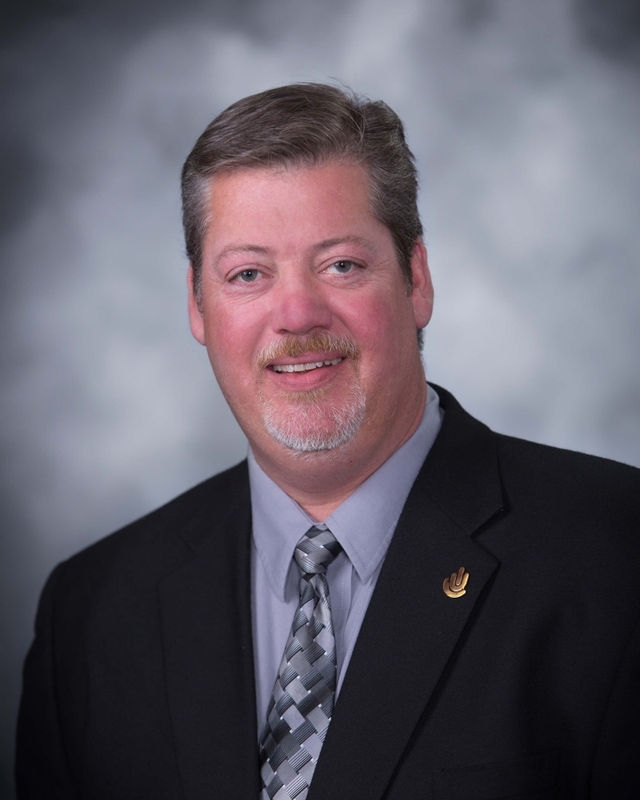 Possessing comprehensive experience within the golf industry, Mark has an extensive working resume including roles as a course-level food and beverage manager, Regional Manager, and currently as the National Food & Beverage Director for the company. He has experience and knowledge in all types of golf course food and beverage operations including snack bars, exhibition grills, back of the house kitchens, semi-private and private clubs.